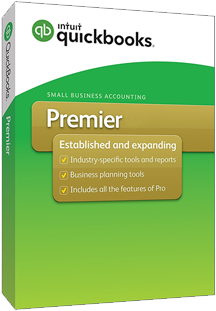 IMPORTANT NOTE: All versions of Premier, including Contractor, Professional Services, Manufacturing/Wholesale, Retail, Non-Profit and General Business ship together – you simply choose the one you want during installation. 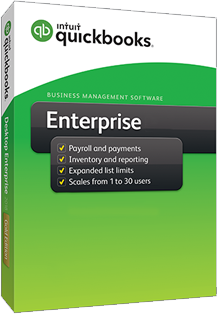 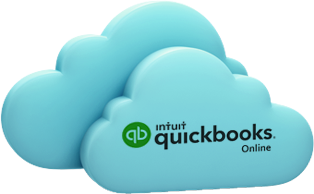 QuickBooks Enterprise 2019 is available from 1 user to 30 user packages. 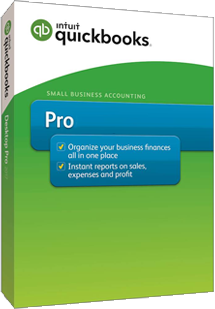 Get a 20% LIFETIME discount when you purchase though Scott.